The Wellsville Municipal Airport hosts events from time to time. The current event schedule is listed below. We have hosted all sorts of events ranging from meetings and meals, to weddings and celebrations. You are welcome to host your event at the Wellsville Municipal Airport, just give us a call! We have plenty of space to offer for your needs. Join us for our pancake breakfast on June 24th! 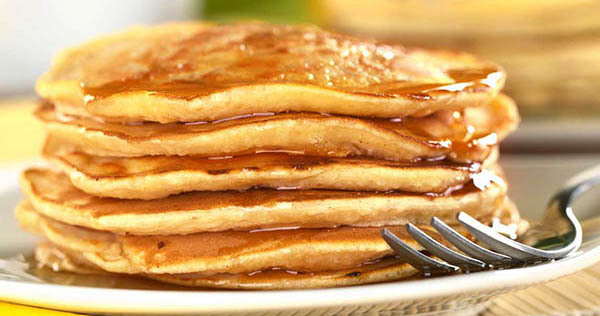 Fly in, walk in, or drive in anytime between 8AM and 1PM to enjoy all you can eat pancakes with real NYS maple syrup, sausage, eggs and beverages. Adults are $8/ea and children under 5 are free. Breakfast is also free for pilots of pre-1946 aircraft. This event is sponsored by the Immaculate Conception School String Program & Town of Wellsville - Wellsville Municipal Airport. Click here to view our flyer!